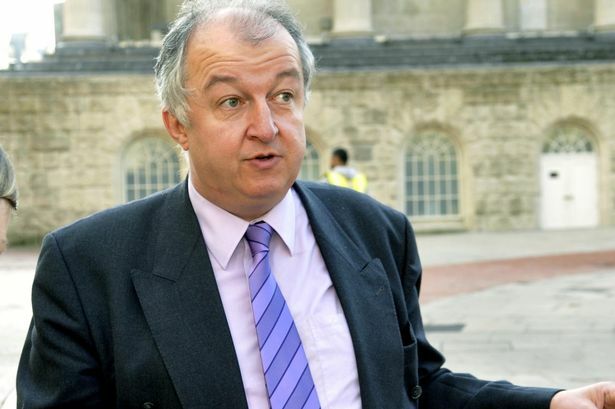 A Birmingham MP has offered to take a pay cut – if he can keep his lucrative second job outside Parliament. Yardley’s John Hemming said he would give up part of his MP’s salary of £66,396 a year if he could continue running his private businesses. He owns software solutions firm JHC (John Hemming & Co) LLP, which made a profit of £154,149 in 2011/12. The Liberal Democrat politician also runs John Hemming Trading, which made a profit of £9,943 and offers services include music industry distribution. The issue of politicians with second jobs is in the spotlight after Labour leader Ed Miliband said he would limit how much MPs could earn outside Parliament – and might ban moonlighting entirely. The Commons also debated proposals to stop MPs holding any paid directorships or consultancy roles, although the measure was defeated. Speaking in Parliament, Mr Hemming insisted there was nothing wrong with an MP having a second job. Mr Hemming came under fire from Labour critics.